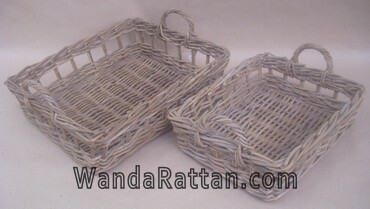 Should you need more information, you can use the form below to send us your message. 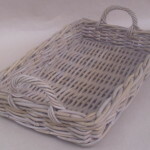 Please be noticed that some fields are required and have to be filled in. 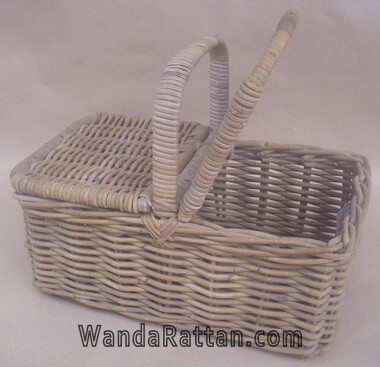 We'll get back to you immediately. 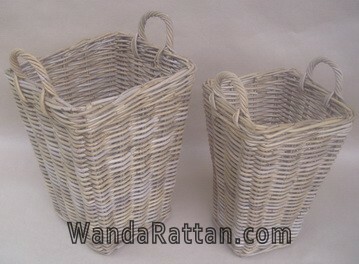 Thank you very much for spending your valuable time at Wanda Rattan website. 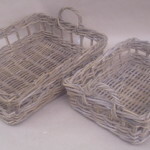 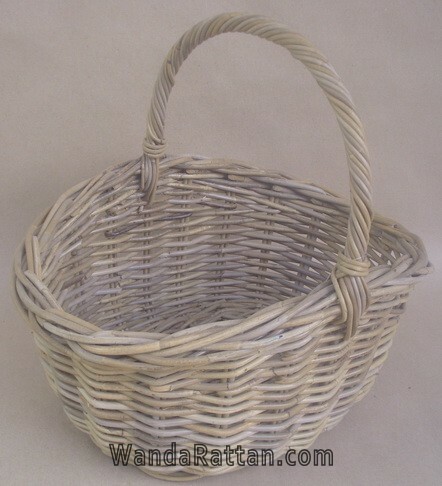 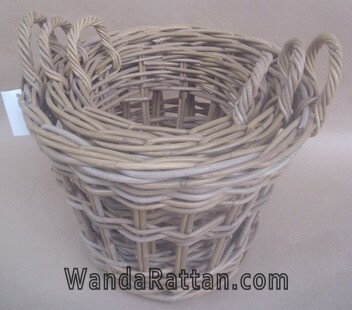 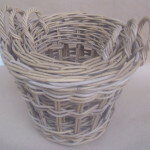 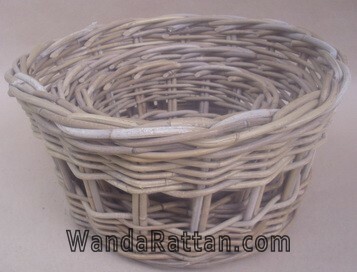 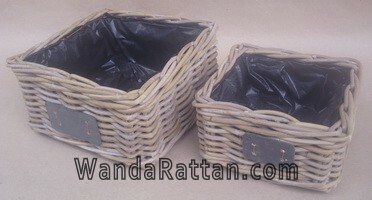 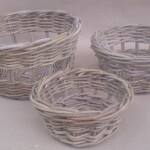 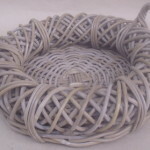 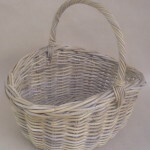 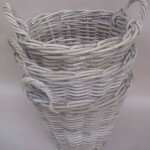 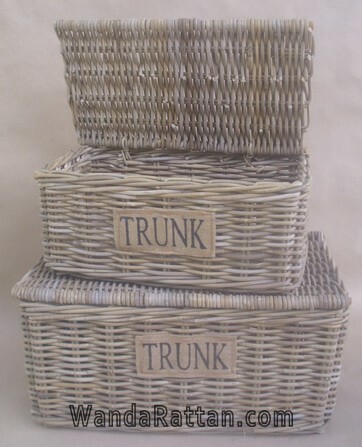 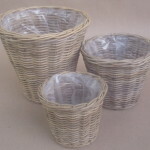 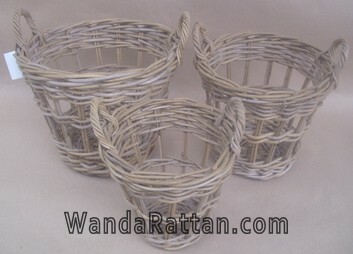 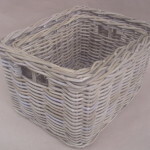 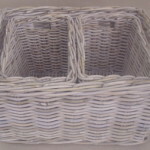 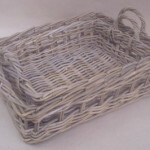 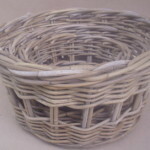 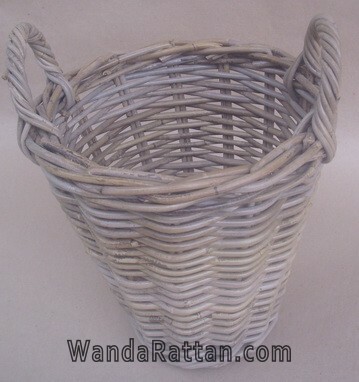 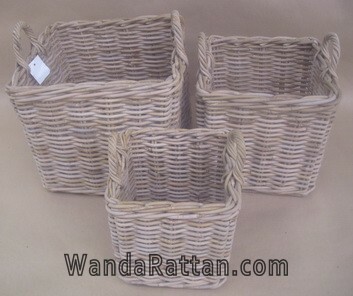 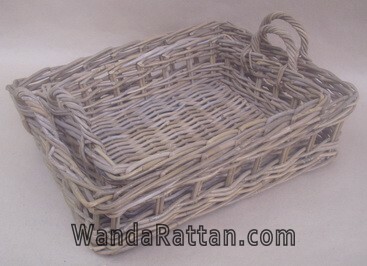 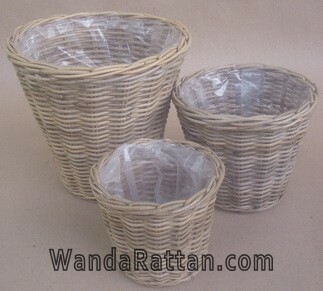 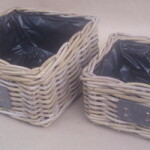 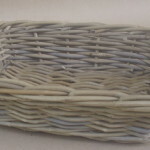 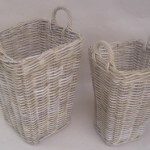 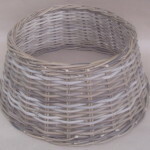 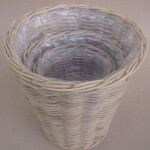 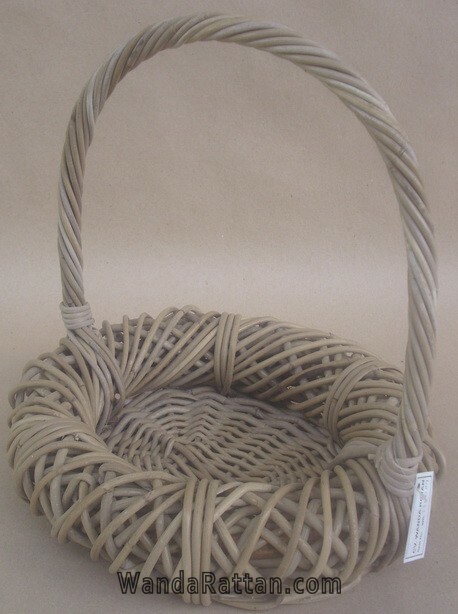 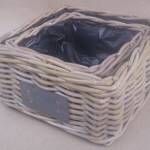 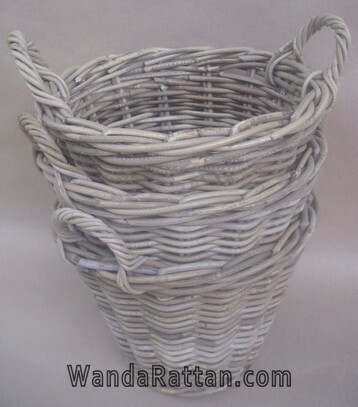 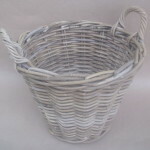 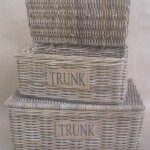 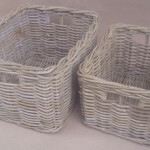 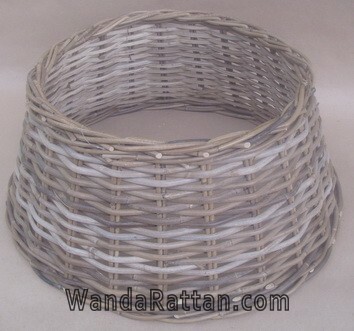 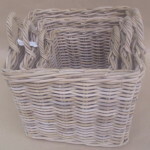 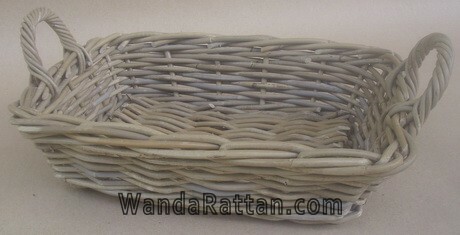 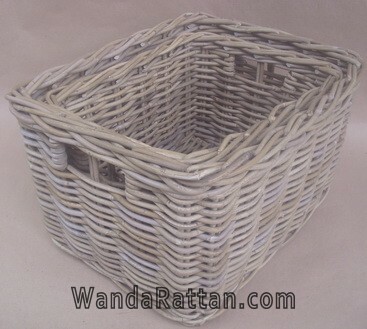 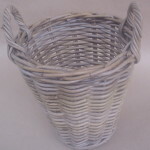 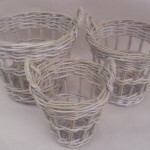 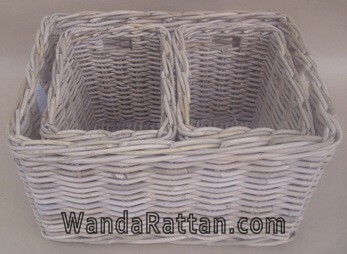 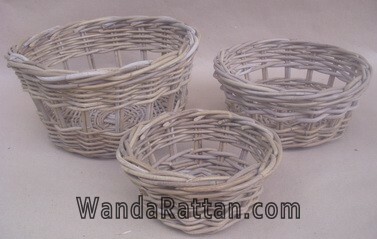 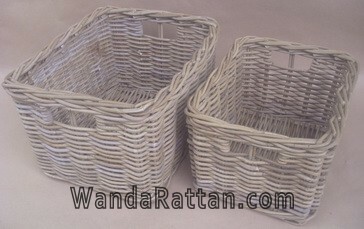 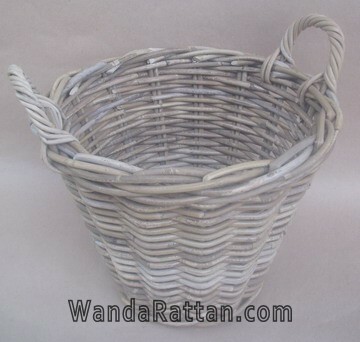 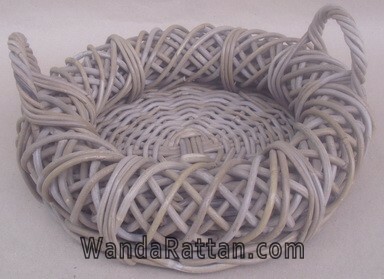 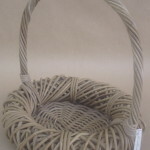 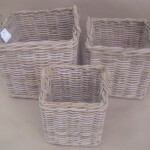 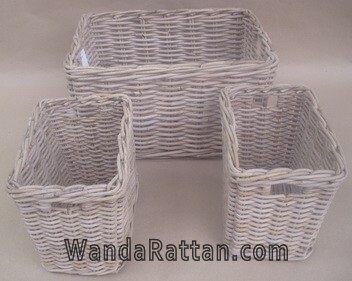 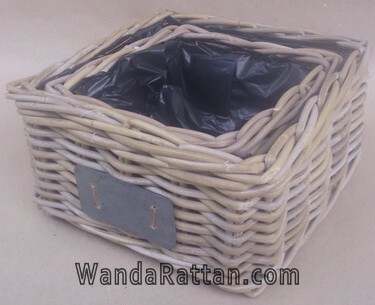 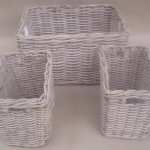 It's our online gallery where we display our expertise in manufacturing rattan baskets with good quality. 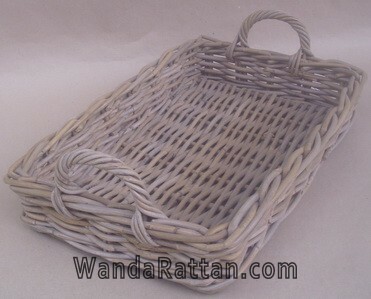 Please explore the beauty expressed from the strength of Indonesian natural rattan which we hand-crafted into many kinds of basket wares. 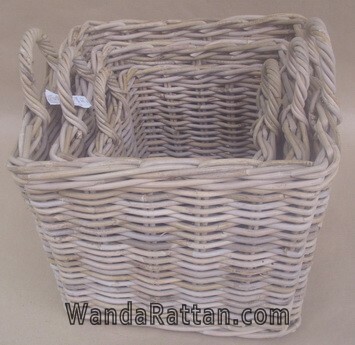 We provide a downloadable catalog containing a full range of our basket products during 2017 Indonesia IFEX exhibition. 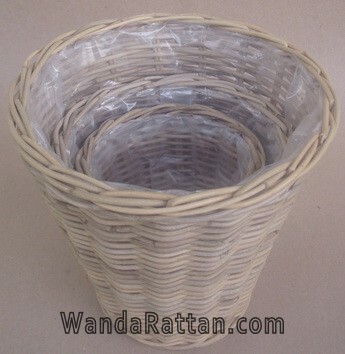 Hopefully, this will ease your search for specific product based on your requirement. 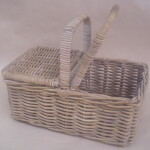 Contact us should you didn't find what you're looking for.